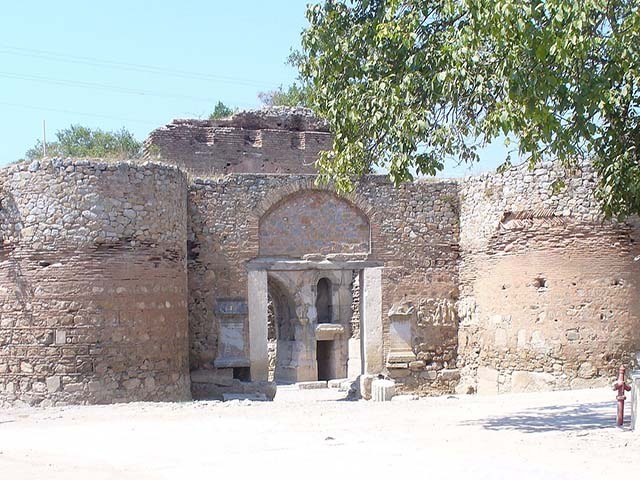 Nicaea or Nicea, Modern Iznik, was an ancient city located in northwestern Anatolia in Bursa Province, Turkey. 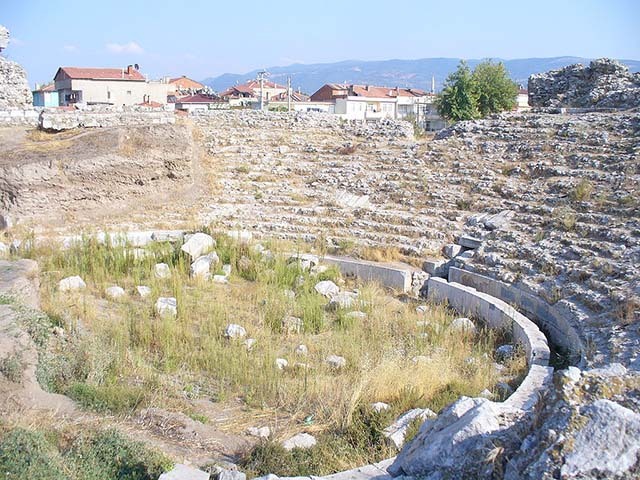 It was founded in the 1st millennium BC. 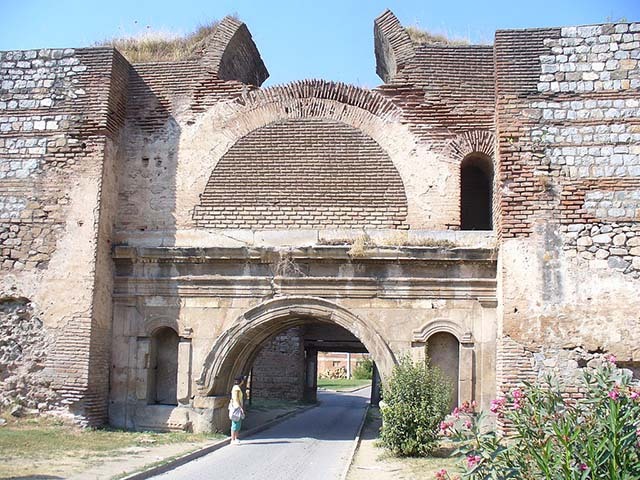 By the 4th century AD, Nicaea was a large and prosperous city, and a major military and administrative centre. Emperor Constantine the Great convened the First Ecumenical Council there, and the city gave its name to the Nicene Creed.